Quasar, whose real name is Nguyen Manh Khanh, was born in Hanoï, Vietnam. He arrived in Paris with his family in 1949 and studied engineering at the prestigious Ecole des Ponts et Chaussées. In 1957, he married a young fashion designer; both will mark their time and form a creative and avant-garde couple. 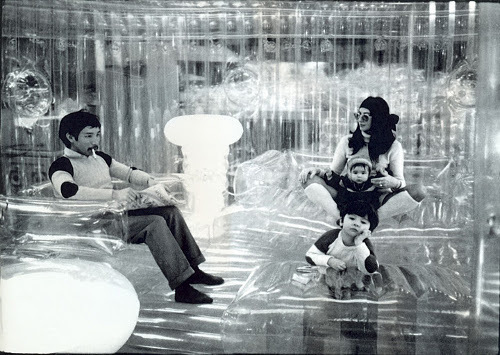 In 1967, he developed the very first line of inflatable furniture, the collection 'Aerospace' which will instantly become a standard of design.